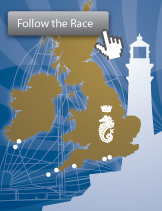 Competing Boats in the 2017 Rolex Fastnet Race are equipped with tracking beacons from YB Tracking. Click here to open the Race Player. We have several plain-text options available for competitors, such as MaxSea, Expedition, Adrena, text-only and other low-bandwidth formats.